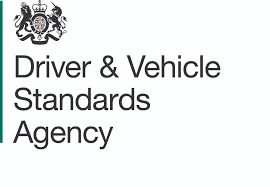 Need a UK/British driving licence in a short period of time. For best advice and cost effective option, We have comprehensive and intensive driving courses in London. 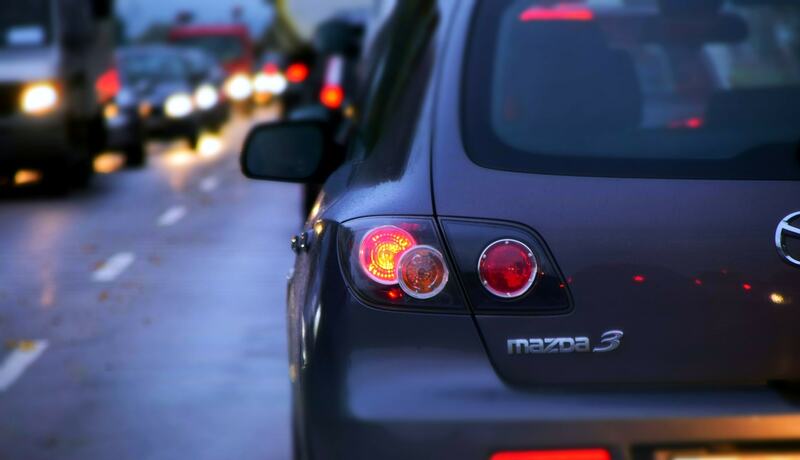 This is the quickest way fast track driving skills boost your confidence on the road. With regular lessons it will keep the skills fresh in your mind for quicker learning. Driving almost ever day will accelerate your learning. With our expert experienced driving instructors. With normal weekly one/two hour lessons, can cause you to forget some information and first 20-30 mins can be just recapping what you did last lesson. Intensive lessons on a daily basis, helps your driving techniques to work your weakest areas and get to driving test standard a lot quicker. 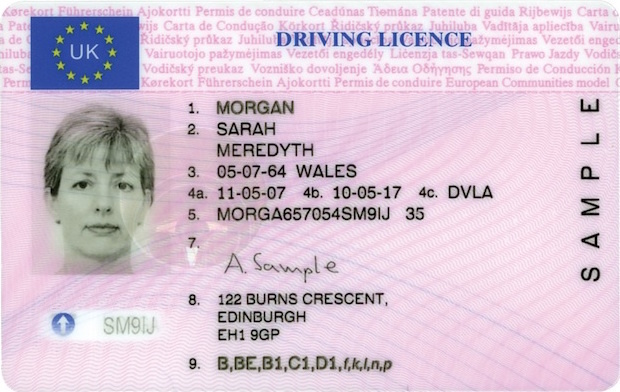 Need a UK/British driving licence very quickly? for work, moving to the UK or before going back to university. Intensive driving courses get you past the UK driving test fast. London intensive driving courses we provide intensive courses in London and all surrounding areas. The intensive driving lessons will ensure you get the benefits of quicker and safer learning. Prices for our courses are very competitive. The driving instructors will work around your work/home/school life. We can guarantee that we can help you find a cancellation practical driving test with your Intensive course. We have expert driving Instructors with years of experience of teaching/coaching from total beginners to experienced International drivers who have been driving for decades. Our friendly professional Instructors will help make you feel relaxed and safe with fully insured dual control automatic and manual cars. Ensuring that learning is taking place without any pressure.Driving School, we offer organised intensive driving courses going from one day to one week relying on singular student’s level of expertise. If you need short notice driving instructor click this link.Full break down of how a driver should preform to execute each segment of the practical driving test, is included in the training. Call us today!est fast.